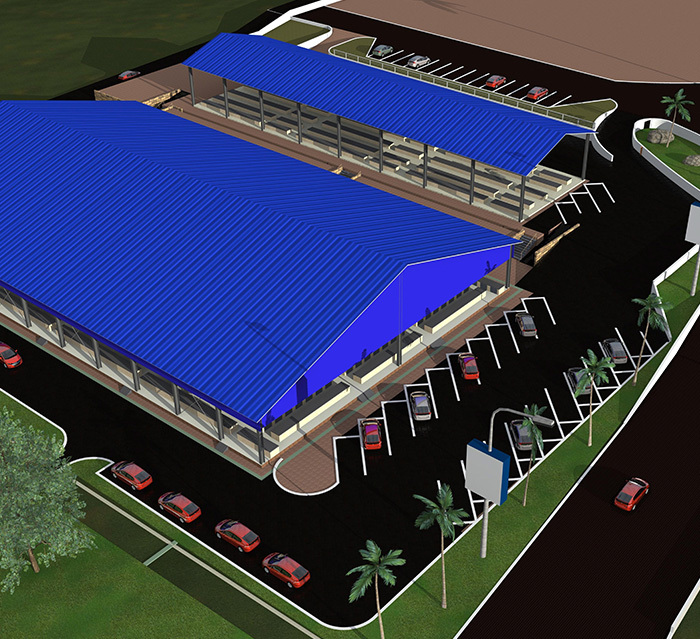 VISION - To be a centre of excellent service delivery and prime investment destination by 2030. 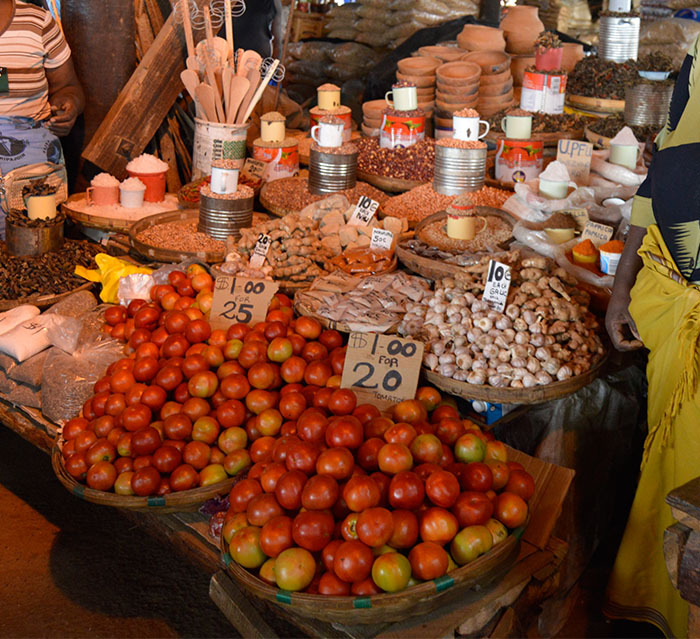 MISSION - We are committed to the provision of quality service to all stakeholders in a transparent manner at competitive cost. 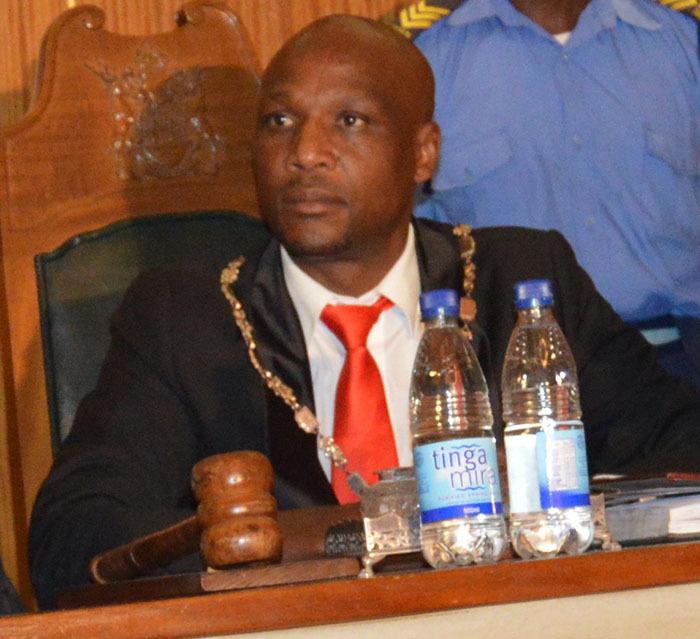 The 1244th Ordinary Meeting of Council will be held on the 1st of June 2017 at 1630Hrs in the Council Chamber. Cannot get Mutare location id in module mod_sp_weather. Please also make sure that you have inserted city name. 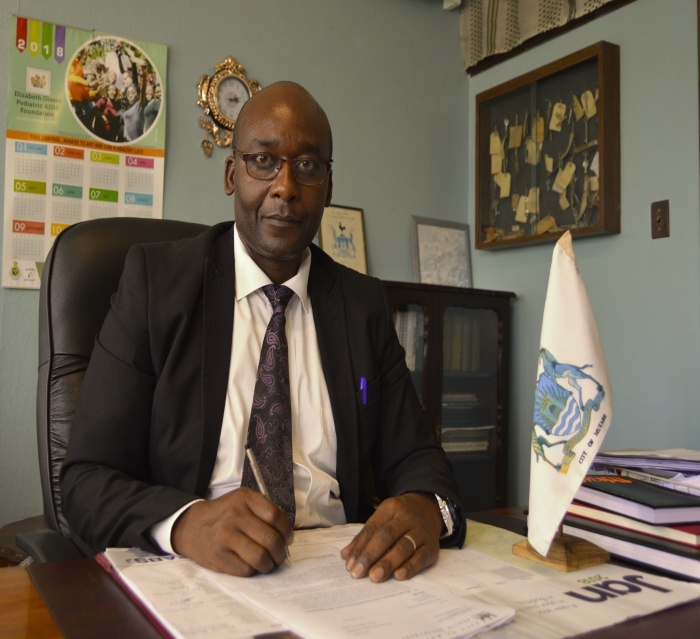 Pay your Municipal Bills to ensure quality service delivery. 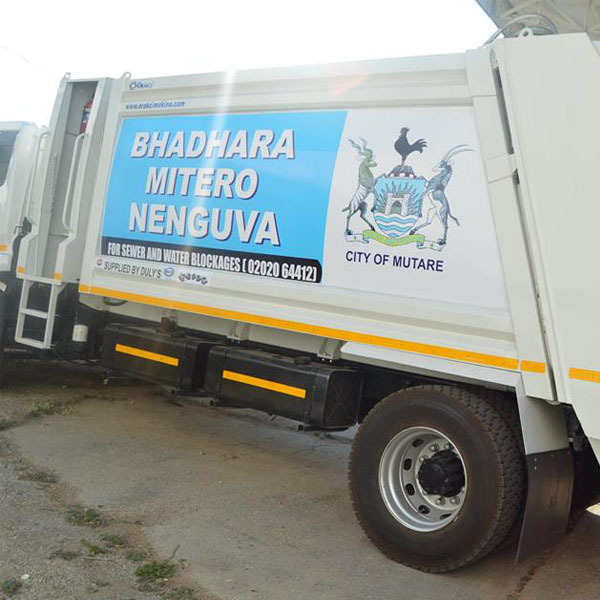 City of Mutare has acquired four semi utility vehicles in a move that will increase service delivery and enhance revenue collection efficiency. 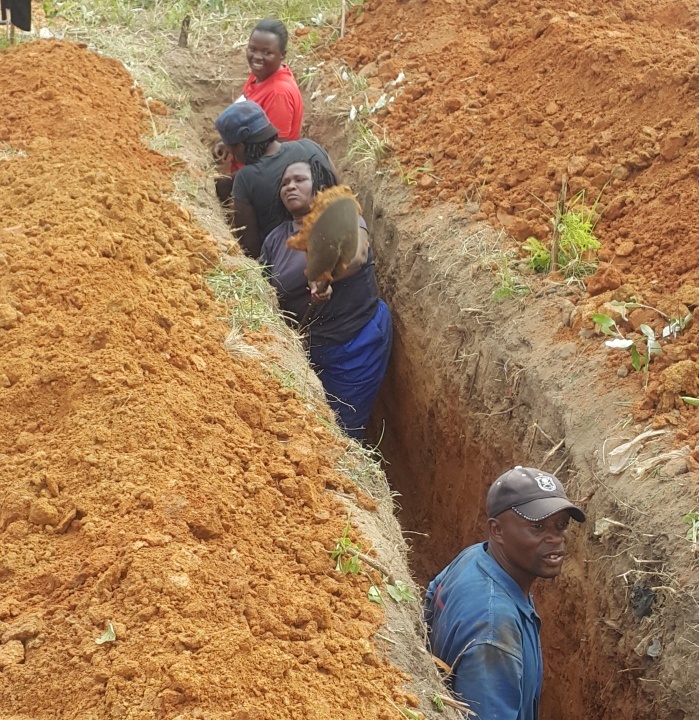 Mutare City has completed the construction of water and sewer infrastructure for area 16 and the services are now in place. 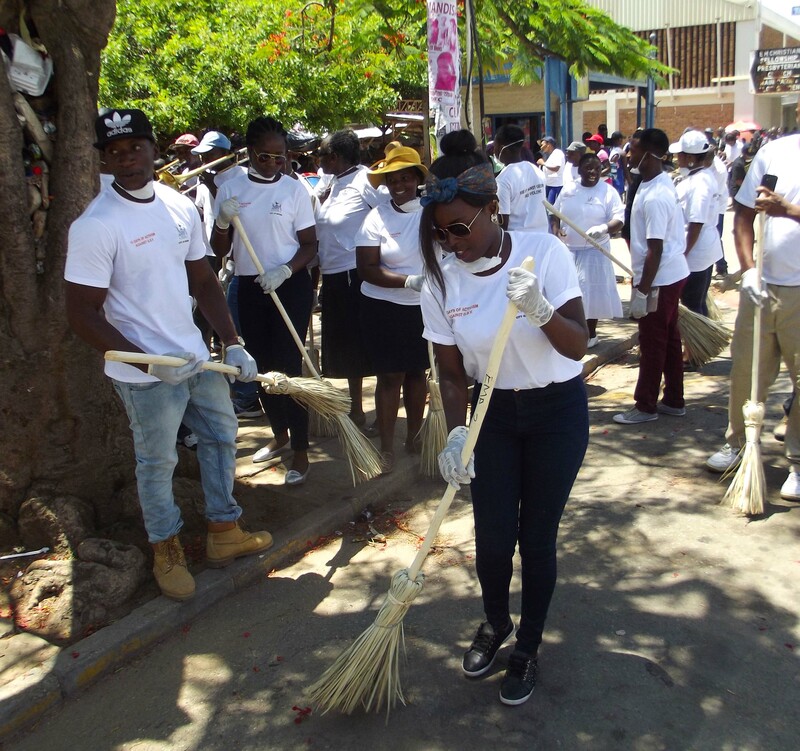 City of Mutare has given all building occupants and property owners up to end of the month to spruce up their infrastructure. 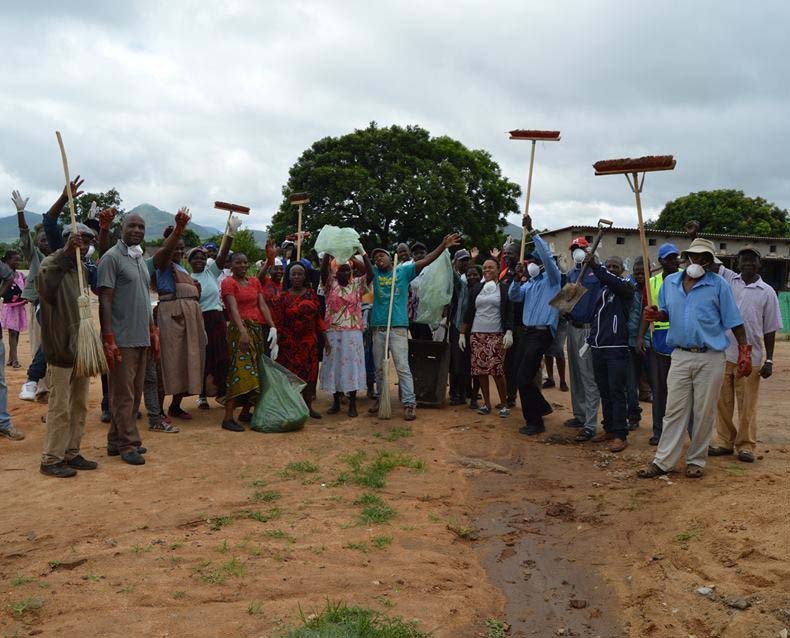 City of Mutare will soon carry out a robust Malaria prevention programme in most residential areas. 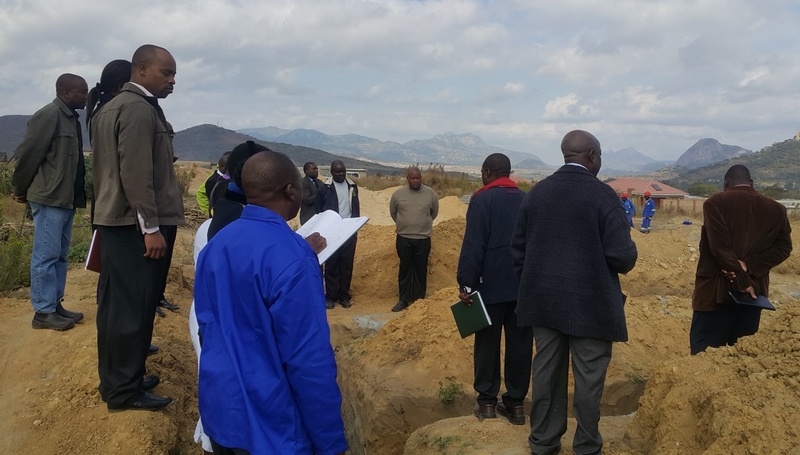 two cholera patients that were admitted at the Mutare Infectious Disease Hospital have been discharged. 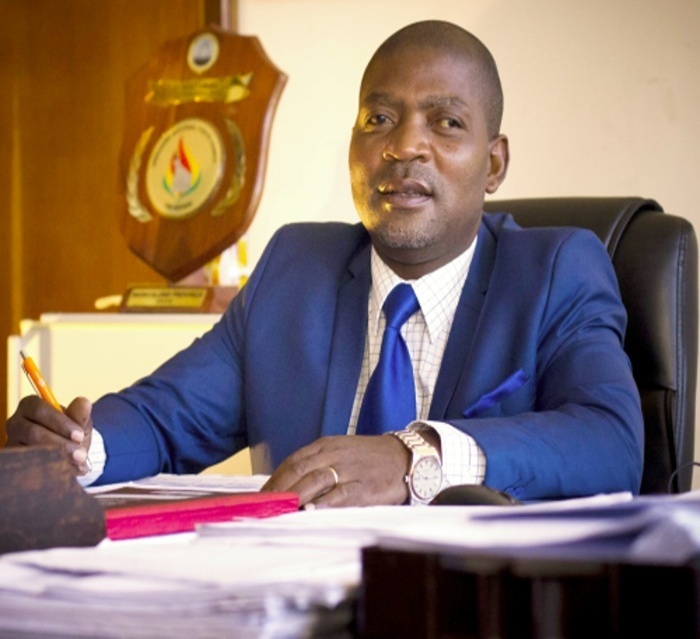 The Zimbabwe-Manicaland Smart City Summit: 30 November 2018. 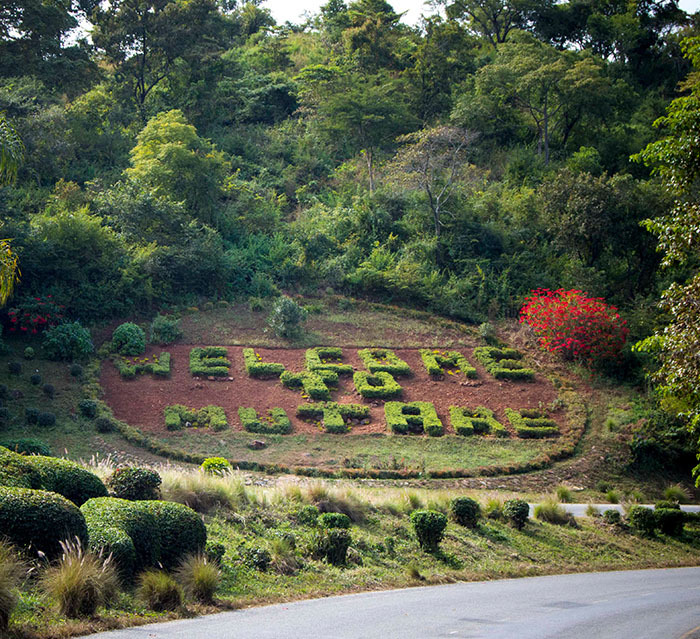 City of Mutare exists to provide quality municipal services to its clients and stakeholders. 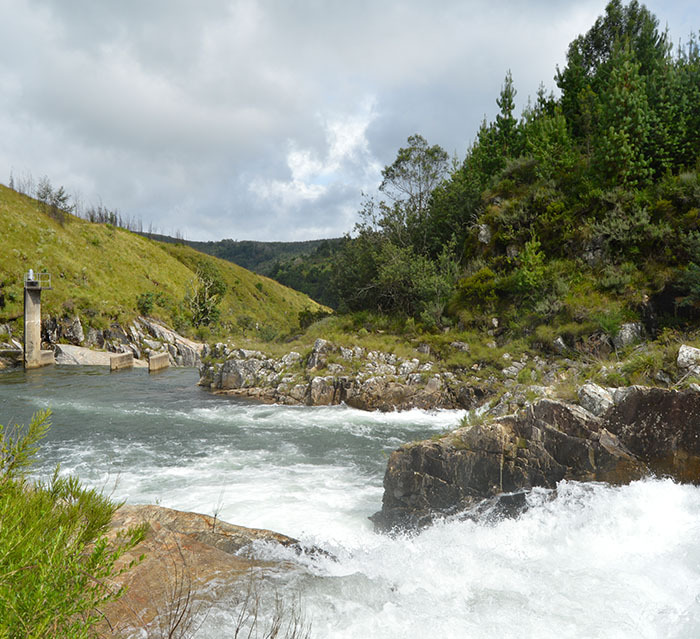 The City strives to provide clean water and proper sewerage reticulation services to its clients. The City provides parks and cemeteries services at very reasonable charges. 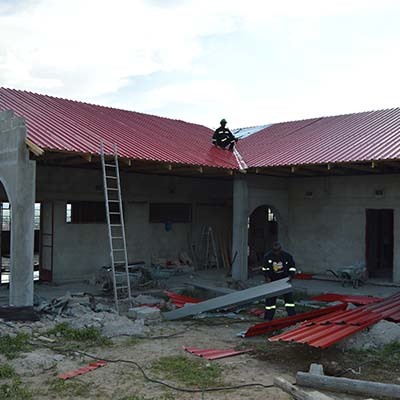 The City priorities provision of affordable housing developments to its residents. 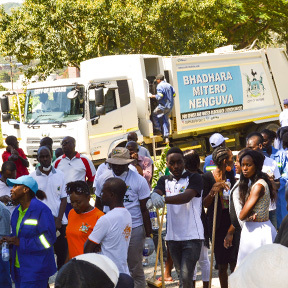 The City ensures that the road network infrastructure is maintained regularly. 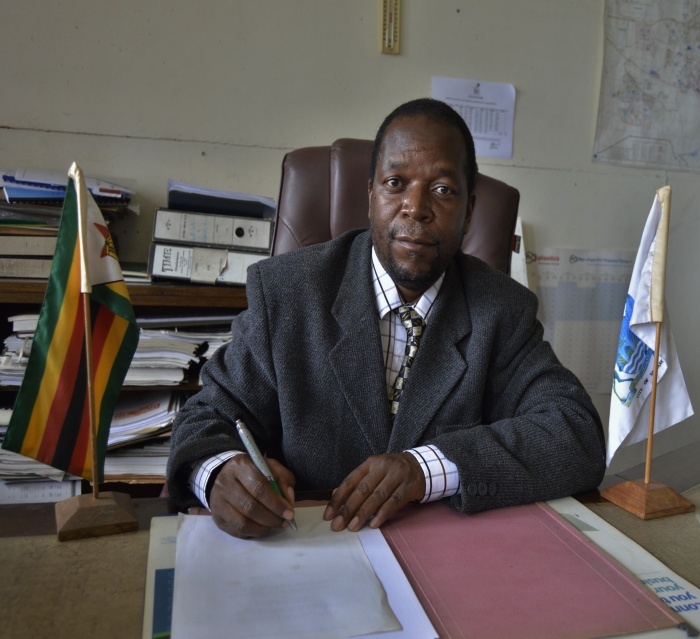 Meet the City of Mutare Management team led by Mr J. Maligwa the Town Clerk. 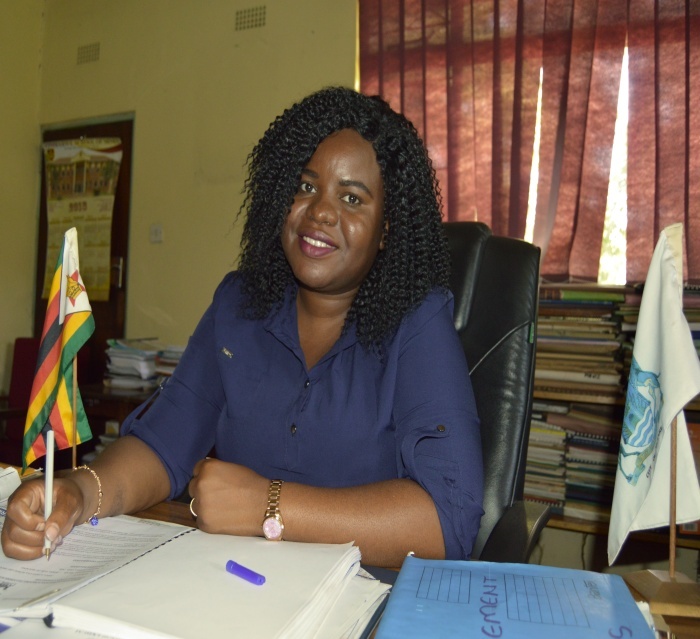 "Mr Joshua Maligwa is the Town Clerk for City of Mutare "
"Mr C. Vuta is the Chamber Secretary for Mutare City Council "
"Ms Useya is the Acting Finance Director for City of Mutare "
"Mr Maenzanise is the Acting Director of Engineering And Technical Services Department "
"Dr A.A Mutara is the Director of Health Services for Mutare City Council "
"Mrs E. Mandiziba is the Director of Housing and Community Services Department for Mutare City Council. "